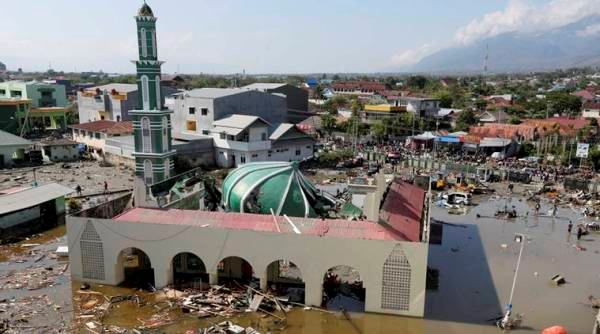 Indonesia Sulawesi, Sep 29, big earthquake hits and wide spread areas damaged damaged by Tsunami. Tsunami is maximum 1.5~3.0m, suffered serious damage. 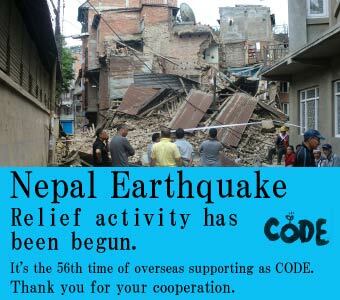 CODE started 61th relief project for Sulawesi. 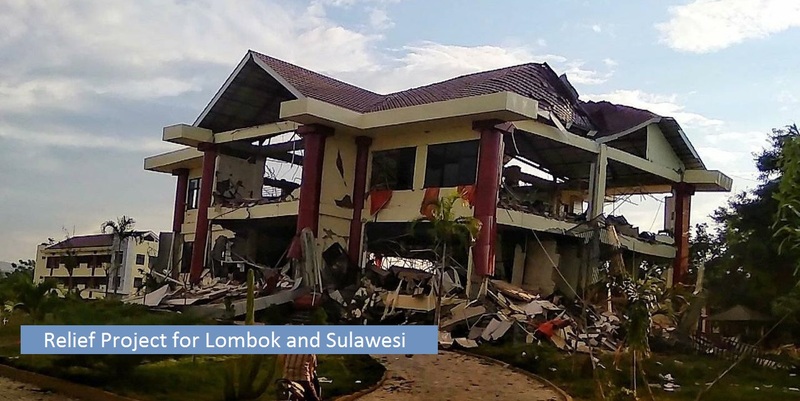 Indonesia Lombok, Jul 29, Aug 5 and Aug 19, big earthquake hit Lombok. There is serious damage to housing. 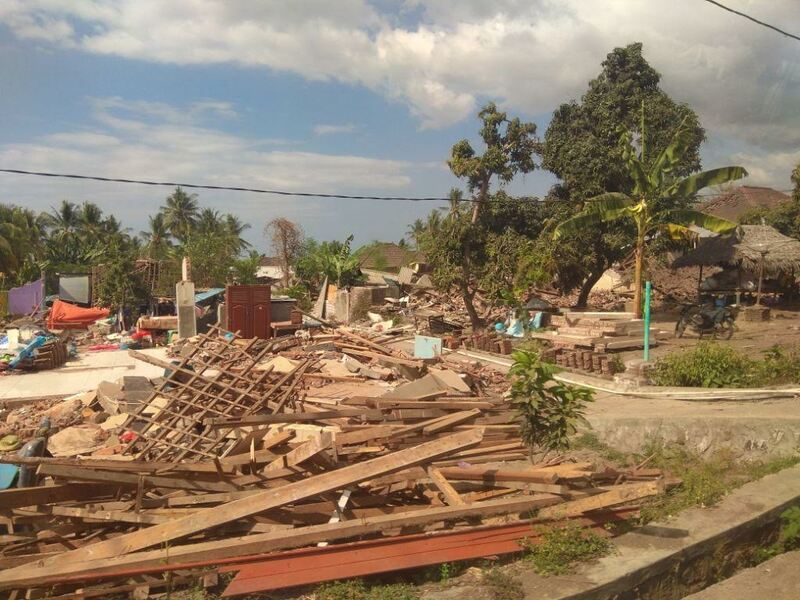 CODE started 60th relief project for Lombok. 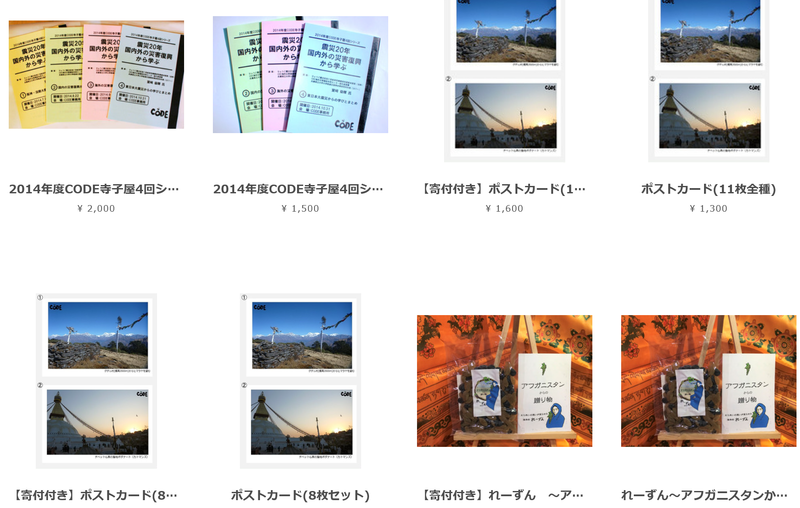 Afghanistan raisins and postcards use photo of each places are avilable for sale on internet shop aite BASE. Please feel free to purchase. Kinki Labour Bank - CODE collaboration [Egao Plus] started from April 2018. A part of Interest rate on time deposit donated to 12 organizations, Inclusive CODE. 【Food】We will prepare Senegal Dishes. 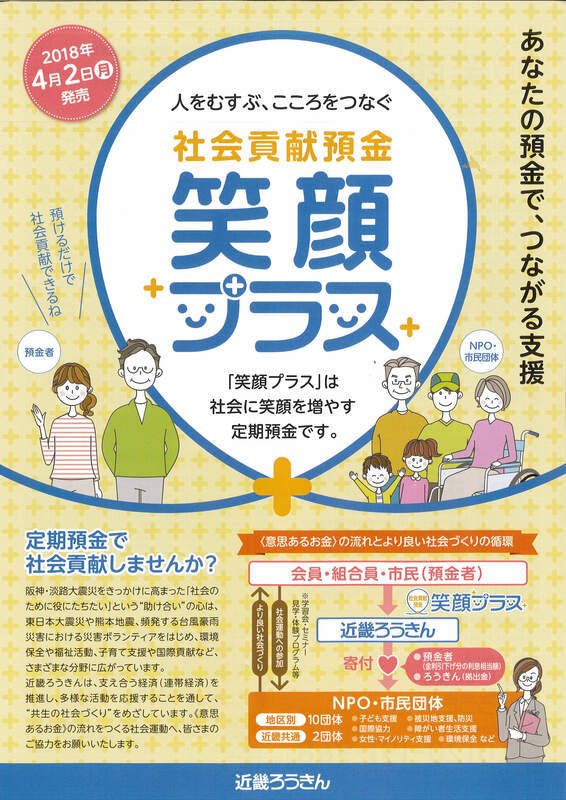 The NGO Collaboration Center for HANSHIN QUAKE Rehabilitation"
-Projects in 35 countries and areas! We have done 61 projects. The latest one is Indnesia Lombok earthquake on Sptember 2017. We keep sharing the information through our project blogs.